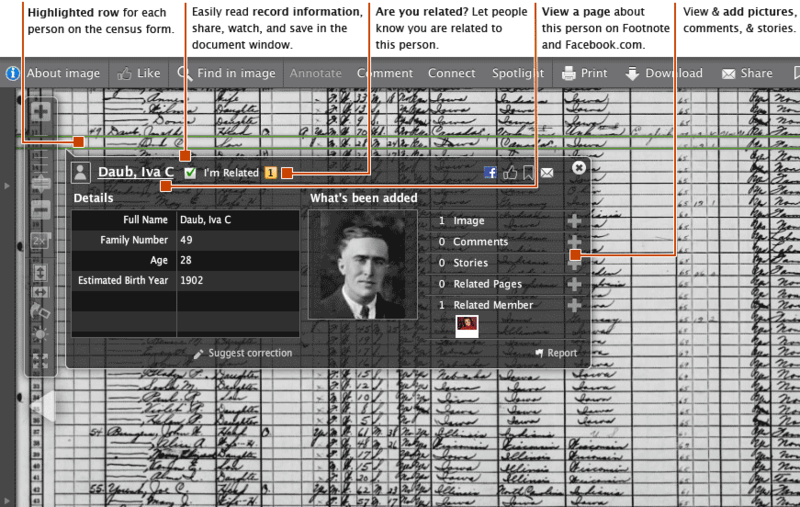 Some people wonder why we offer the 1930 US Census while other sites already have it. We believe we offer a richer experience at exploring the census. See the lives of people, not just names. Be instantly notified when anything has been added to a person you are interested in.